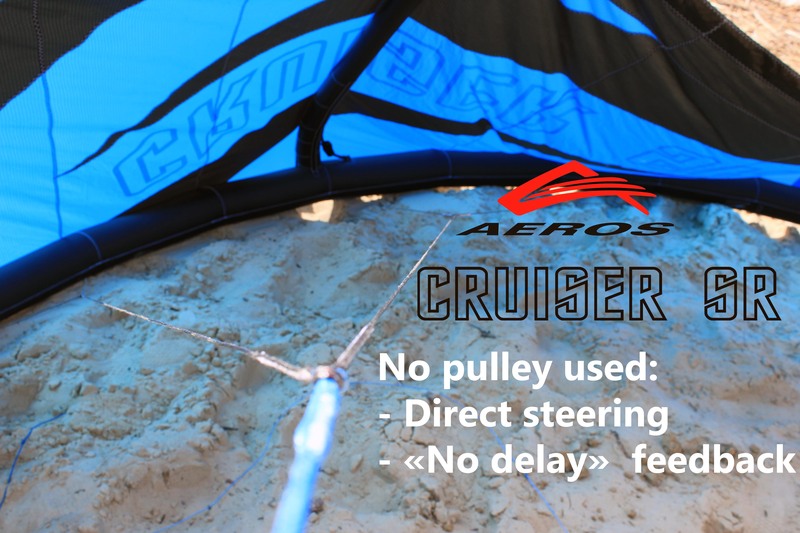 Season is already on but we still didn’t inform you about our new race inflatable kite – CRUISER Super Race (Cruiser SR). So, let’s begin. 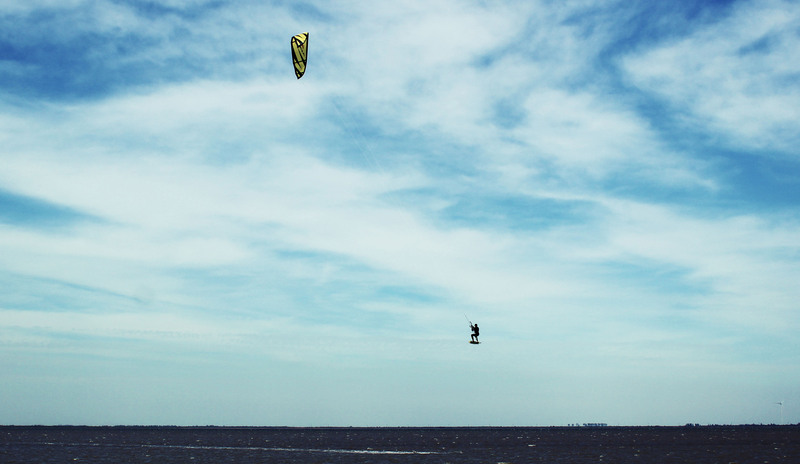 -Race, freerace, progressive freeride, big air, hangtime. 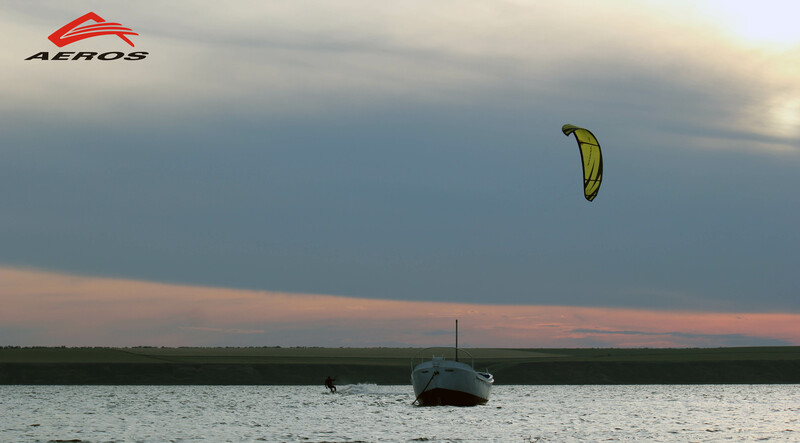 -Experienced riders will obtain maximum performance using new CRUISER SR. Also will give a lot of pleasure to admires of hook-in flights. 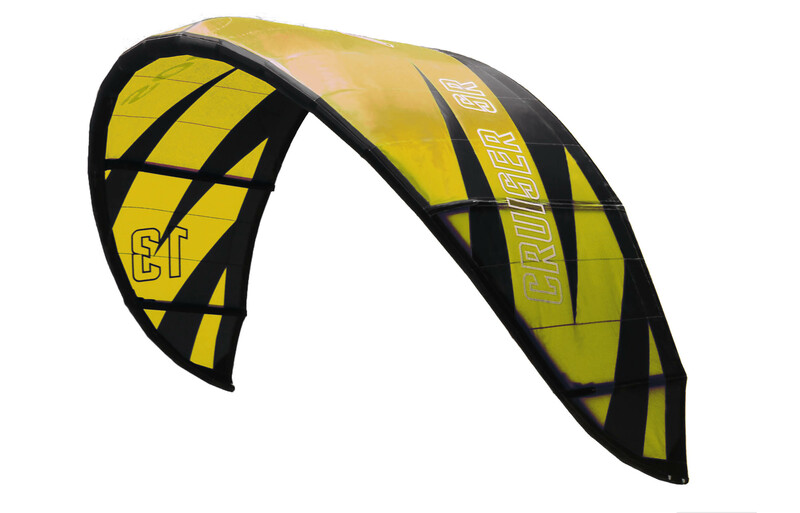 Geometry: CRUISER SR has much higher aspect ratio (5.8 of CRUISER SR against 5.2 of CRUISER), improved speed airfoil, new method of stretching of panels was used. 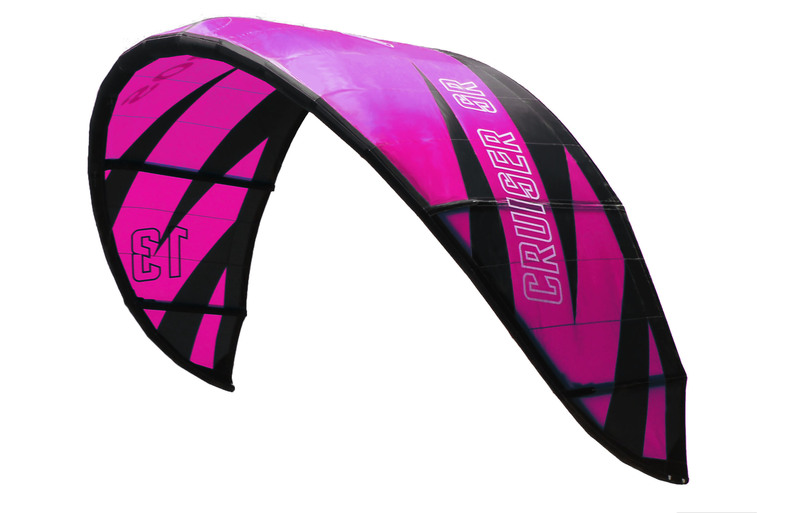 Feeling: CRUISER SR has more effective de-power, you feel the kite more solid, better upwind and downwind abilities. We registred Cruiser SR to give you opportunity to compete in IKA events!